Did you know that Australia has the largest rate of skin cancer in the world; with two in three Australians diagnosed with skin cancer by the time they’re 70? Each year, 2,000 of these Australians will lose their fight against skin cancer. However, with the right skincare regime and by following the mantra of slip-slop-slap, you can protect your skin against premature aging and skin cancer. It’s no secret that Australia is a hot and dry country with large parts of our nation being exposed to some of the highest UV rays in the world, which is why ensuring your skin is protected with SPF products is essential, even if it’s cloudy outside. However, the extent of your skin’s damage will depend on whether your skin has been harmed by UVA rays or UVB rays. To understand which type of skin damage you’re exposing yourself to when you don’t apply SPF infused moisturisers and sun screens on a daily basis, we look at the different types of UV rays and how they affect your skin. UVA rays are known for causing wrinkles and causing premature aging. 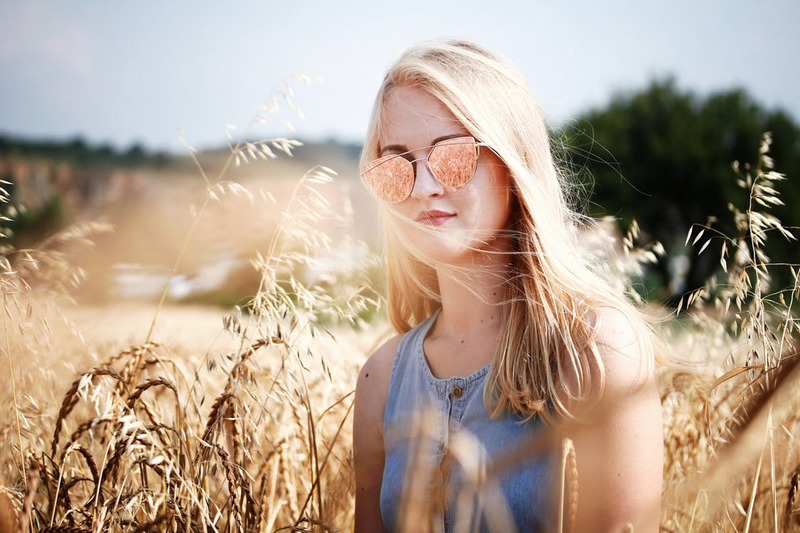 The impact of UVA rays typically goes deeper than UVB rays, as they can reach as far as the dermis (the layer of tissue beneath the epidermis, which forms the true skin). As a result, these rays are responsible for damage to the collagen and elastin that keeps your skin supple and youthful. UVA rays have also been known to damage blood vessels beneath the surface. UVB rays, on the other hand, are responsible for those pesky sunburns. However, the most notable, and dangerous impact of UVB rays is their ability to burn the epidermis, which damages your skin’s DNA and can cause signs of aging and lead to skin cancer. Broad spectrum (or full spectrum SPF) refers to products that protect your skin from both UVA and UVB rays. Broad spectrum SPF is made from two types of sunscreen – physical and chemical. The chemical component helps to absorb UV rays and protects your skin from sun damage, while the physical component will form an actual film on the skin that reflects UV rays off your skin. Both physical and chemical sunscreens are essential if you want to be protected from the sun’s harmful rays. In Australia, it’s recommended that broad spectrum SPF is worn all year-round, as the UV index is high even on colder and cloudy days. 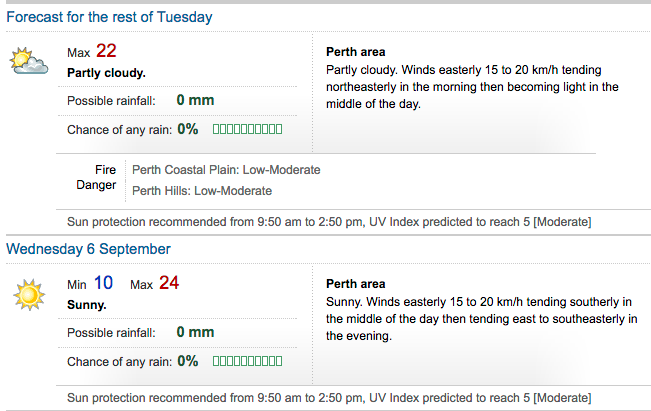 For instance, early spring in Perth comes with an average UV index of five. According to the Australian Cancer Council, SPF protection should be worn the minute the UV index hits three or above. For most of Australia, this means wearing sun protection all year-round. For maximum protection, make sure you apply your sun screen/ SPF moisturiser at least 30-minutes before you actually go outside, and then re-apply it at least every two hours. Unfortunately, not all SPF products are made equal. 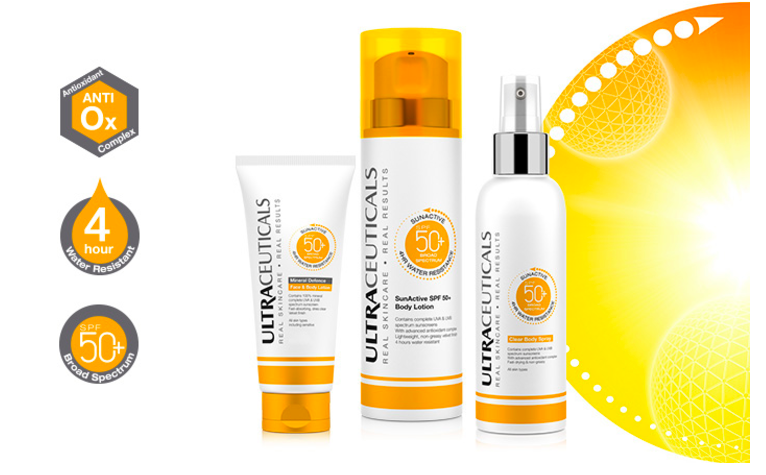 This is why we encourage the use of Ultraceuticals’ range of sun protection. Made in Australia and designed specifically for our climate, their range of broad spectrum SPF’s are free of nano particles and offer triple skin protection with an added hydration boost. The fast absorbing, non-whitening formula offers protection against UVA and UVB rays. With different lightweight and rich textures available, in 30+ and 50+, as well as tinted formulas, there is one suitable for all skin types. Their range of sun care products comes in both SPF moisturisers and sunscreens. To learn more about the Sun Protection products we have available, or for treatments to combat sun damage, talk to one of our experienced therapists at Serene Day Spa today. You can call us on (08) 9245 8188 or send us an enquiry online.